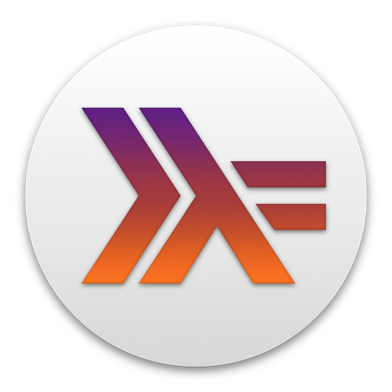 I have investigated this in more detail and added some CPP support to Haskell for Mac. Specifically, HfM now bundles `cpphs` and uses it when the `CPP` language pragma is being used. I am not sure whether that macro should have been defined. Currently, errors from `cpphs` go into the OS X Console as GHC API doesn't provide them with proper error location info. I have made a ticket to fix these things in the following version, though. It is very likely that the underlying cause of this problem and http://community.hfm.io/hc/en-us/community/posts/209278377-Modules-with-sub-modules-like-Data-X-and-Data-X-Y-don-t-work is the same. If you can help me re-create the project (see comment on the other report), I will look at both problems together. I now have 1.2.1-beta1 (1113b DMR) and while the other problem is fixed, I still experience this one. I am wondering whether using `cpphs` might be an option if I bundle it with HfM. Have you tried using `cpphs` for your purposes?